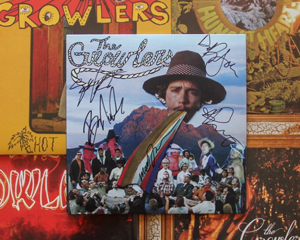 This is a complete collection of vinyl releases from The Growlers, including the newest release, “Gay Thoughts”, autographed by the band, and two VIP tickets to the SOLD OUT ALL AGES shows at The Observatory on February 14th and 15, 2016. All proceeds from this auction are going to the Studios For Schools Foundation. 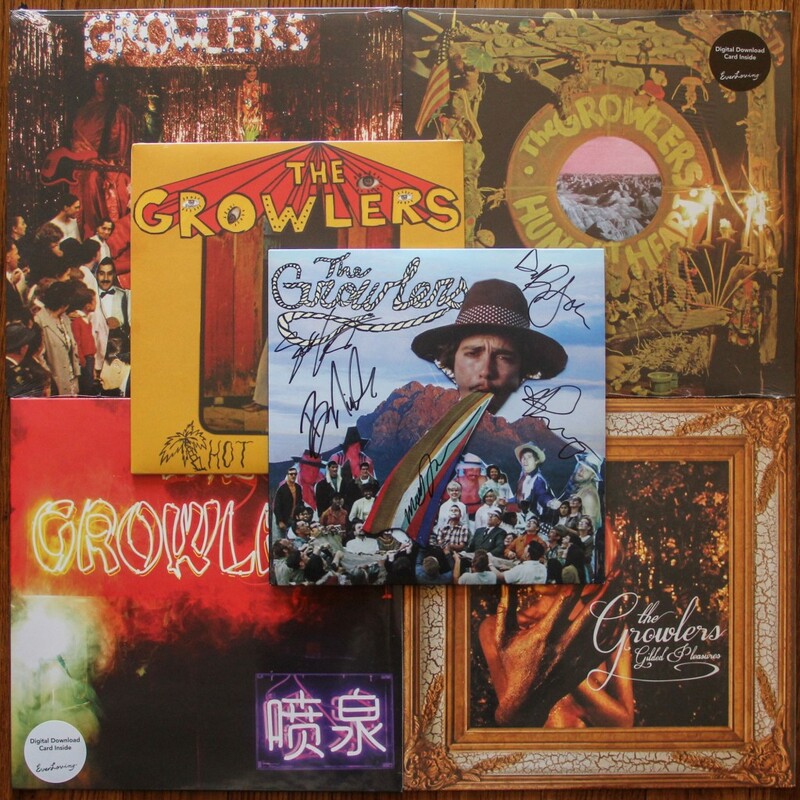 Tickets will be at will call, and I can either ship the records to you or give them to you at the show. Click HERE to go to eBay auction. Thanks! Previous Post Santiago High School Studio Is Up And Running!